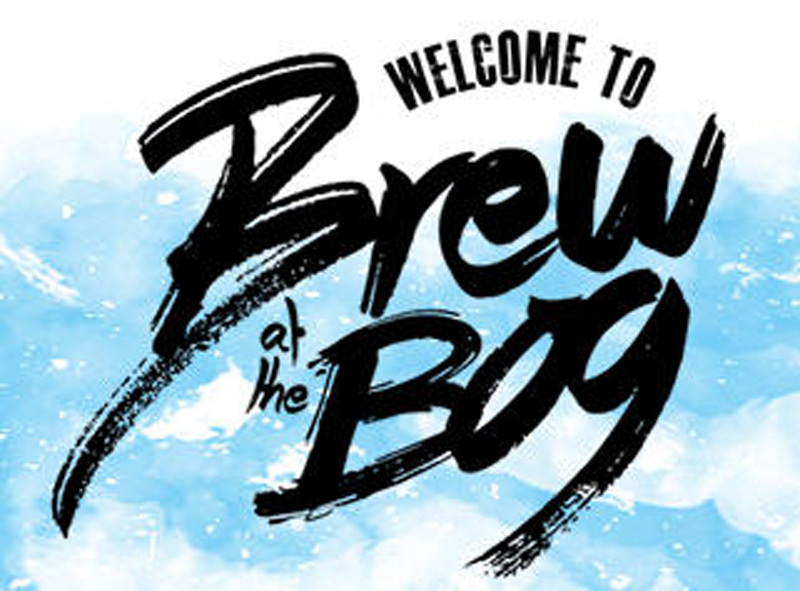 We will be making our first appearance at Brew at the Bog this year and are very excited about this one. We will be appearing on Saturday 2nd May and also on the bill you can see Fatherson, We Were Promised Jetpacks and one of our favourites and long term friends Martin Stephenson……….plus loads more. Oh, and there will be lots of fabulous Brew Dog booze there! It promises to be a great weekend…………aided of course by the fact Brew Dog do some awesome beers, not sure we mentioned that already!